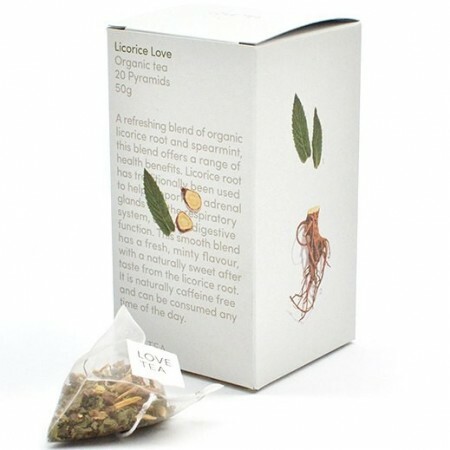 Helps support adrenal glands, respiratory function and digestive health. 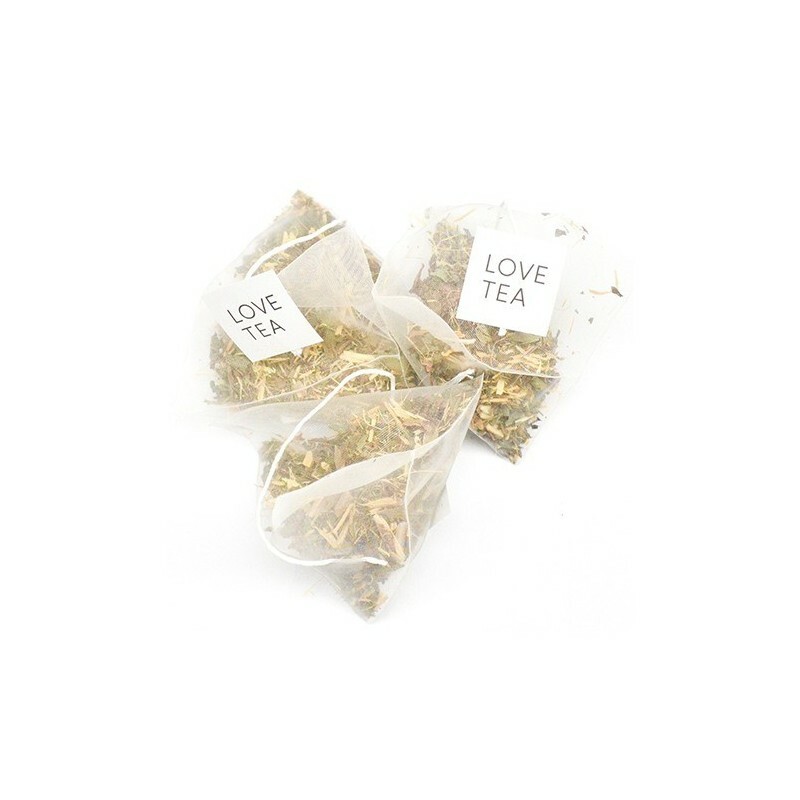 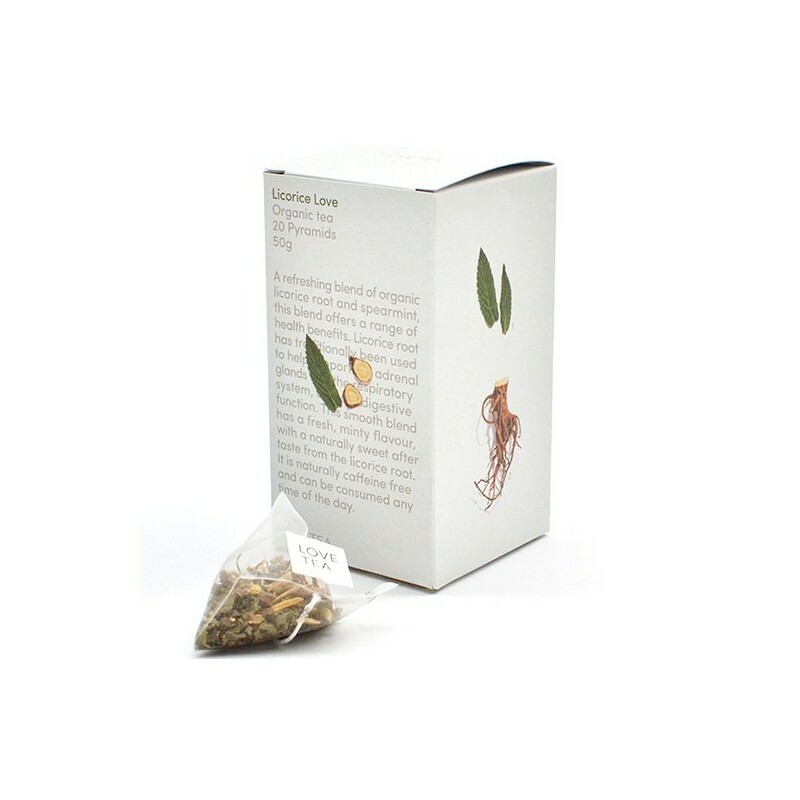 Smooth and refreshing herbal blend with flavours of mint and licorice root. 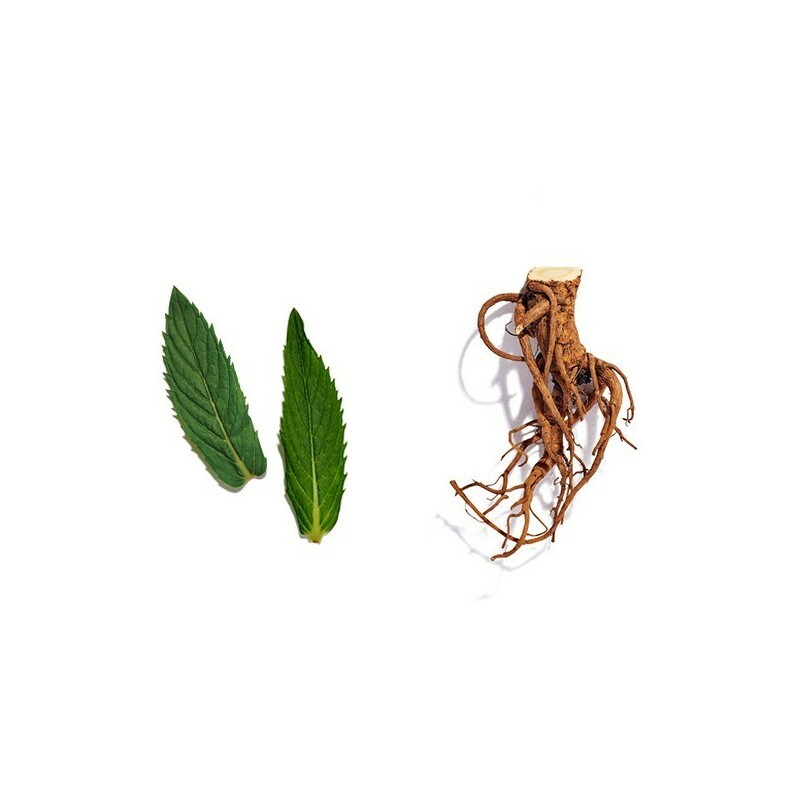 Certified Organic Spearmint and Licorice root.